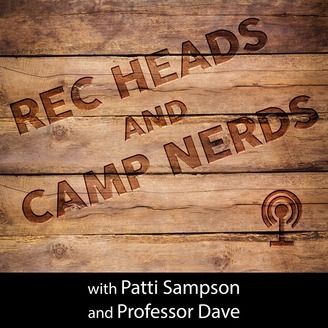 Rec Heads and Camp Nerds is a weekly podcast geared towards community recreation and summer camp professionals where Professor Dave and Patti Sampson discuss a variety of topics and interview other professional rec heads and camp nerds. If you enjoy entertaining and informative content about community recreation and/or summer camp, you're in the right place. This is a flashback episode of Curt's very first podcasting effort. 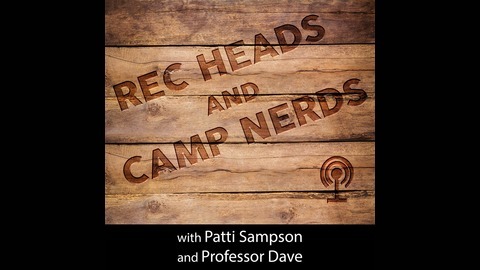 In it Curt talks about the pros and cons of camp names for staff. This was the first episode of the Summer Camp Pro podcast. Next month Curt will be resurrecting and revamping that podcast with all new episodes.